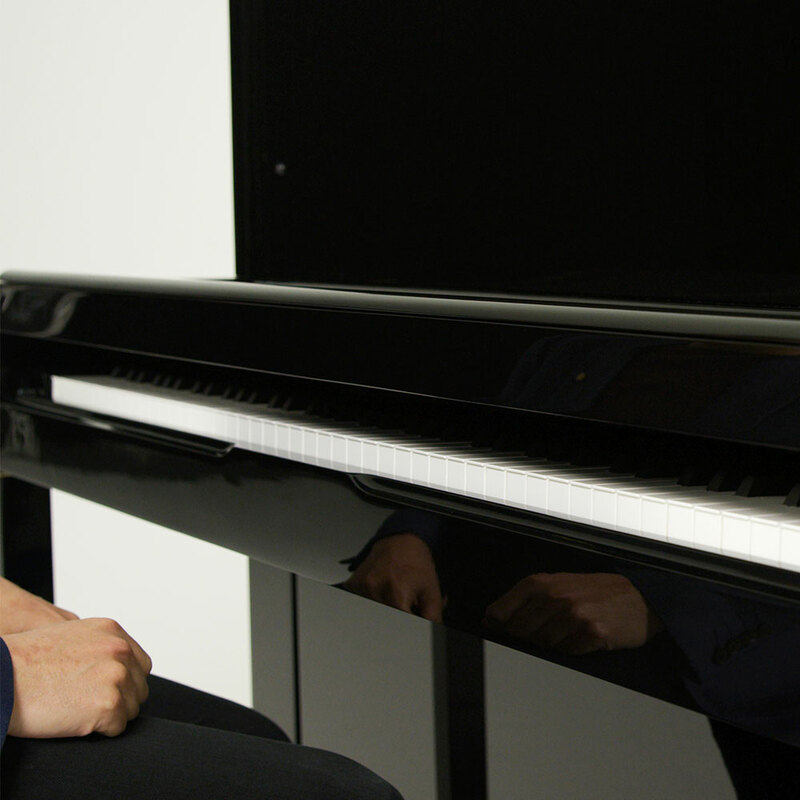 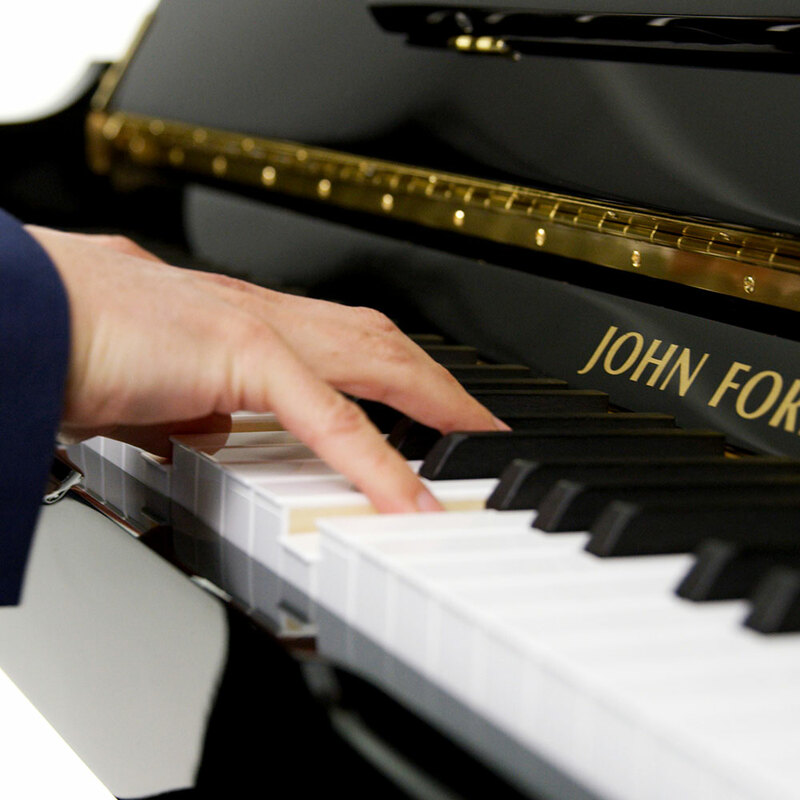 John Foreman Upright JF125 is a versatile upright with a responsive action and a warm tone makes this piano enjoyable for both the beginner and the more experienced player. 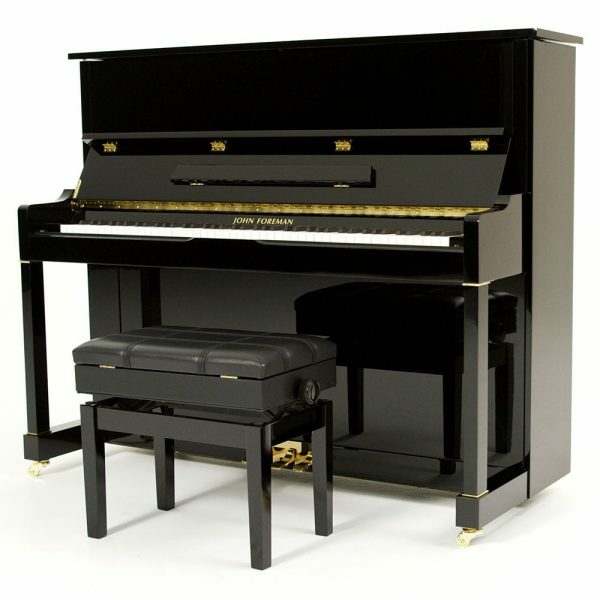 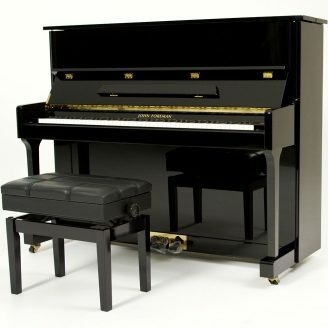 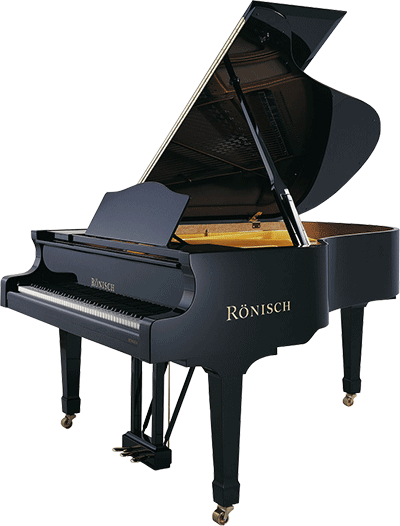 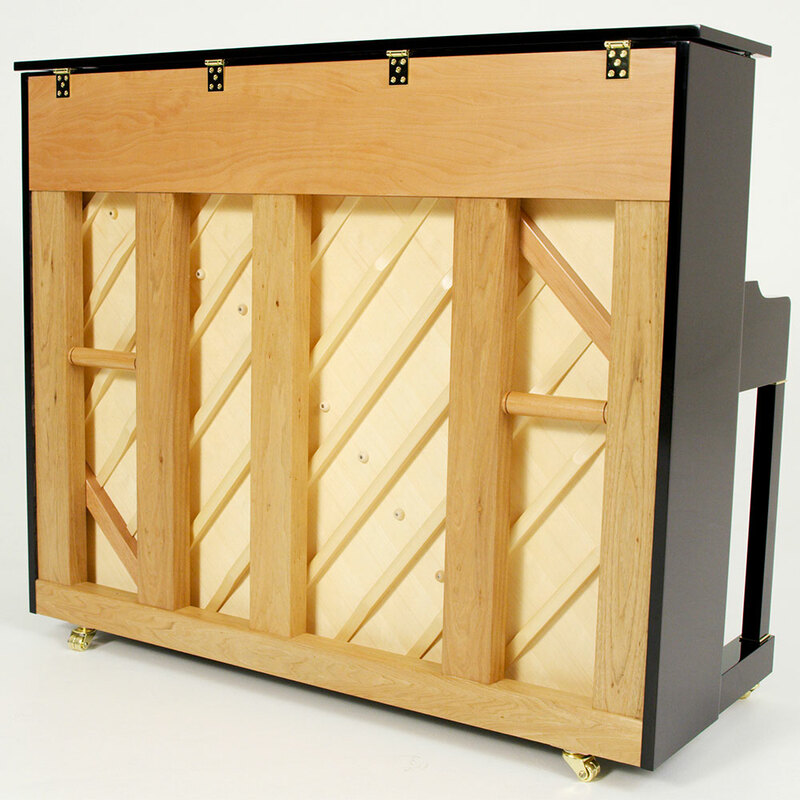 The classic design of the piano will be a great feature inside any home. 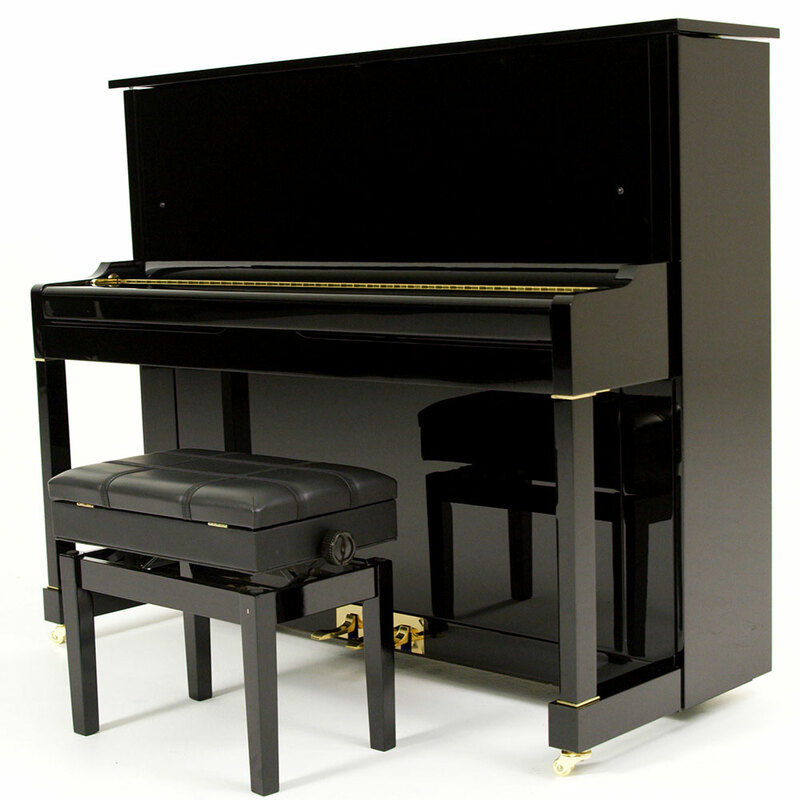 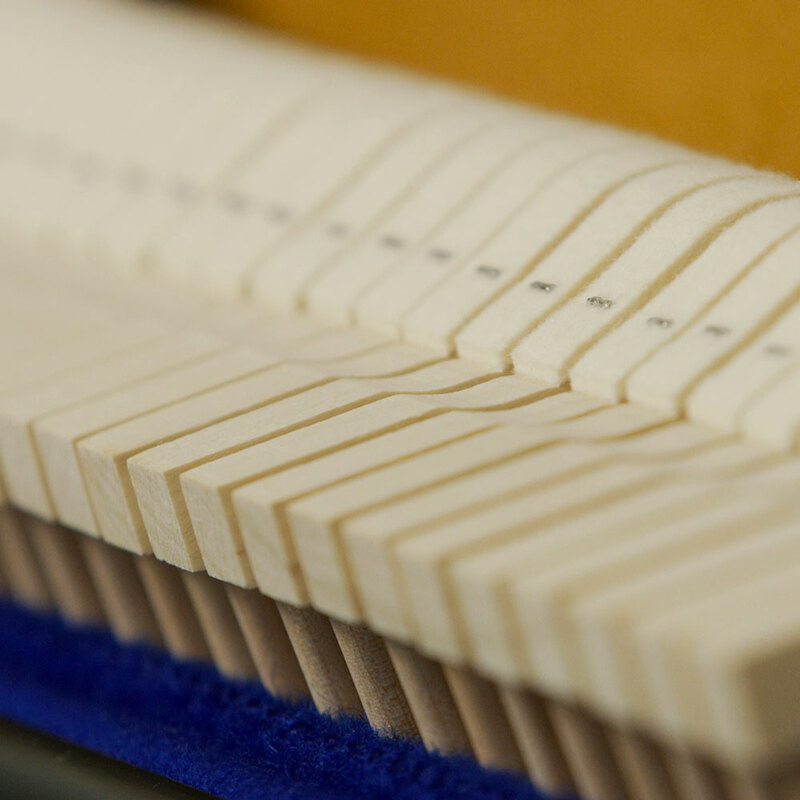 All pianos come with a matching bench and 10 year warranty.